NAMIBIA Wholesale & Retail Workers Unions (NWRWU) has failed to comply with the Labour Commissioner order to pay outstanding monies to its seven workers retrenched in 2017. The Labour Commissioner ordered NWRWU on the 11 May 2018 to compensate Olivia Heidie, Paulina Namupala, Primus Josef, Petrus Amukwa, Chris Katjivive, John Mwanzi and Paulus Ipinge their outstanding money. The payment was to be done in four installments. In a documents seen by Informanté, NWRWU agreed to compensate the 7 workers a total amount of N$54 875.69 over a period of four months. “The said payment will be made into the bank accounts of the 7 workers,” read the documents. However, according to Josef, who is the spokesperson of the retrenched workers, the NWRWU failed to comply with the order and no payment was made to date. Josef said that they were retrenched in 2017 due to a declining economy, but that they were not given retrenchment packages. They took up the matter with the Labour Commissioner and a decision was made for the Union to pay them their dues in installments from May to August last year. Josef pointed out that the NWRWU, as a trade union, knows the labour law but fails to act according to the law. He added that the Union can’t give them excuses that there is no money, as it has other employees who get their salaries every month. The Union was given until end of February to comply with the order of the Labour Commissioner, with failure to do so leading to possible legal action against the Union. 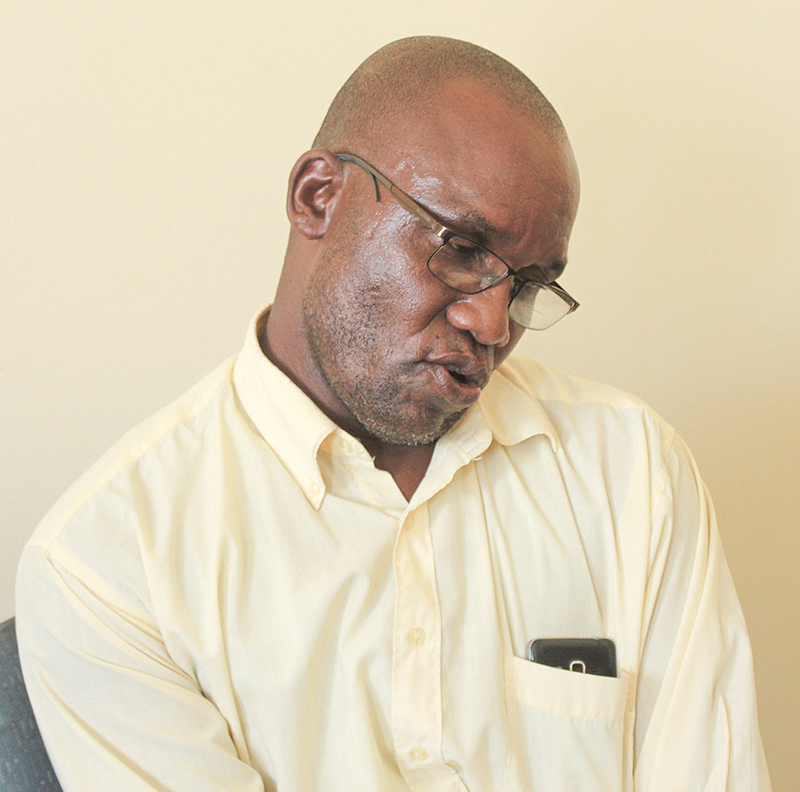 Josef explained that the Labour Act section 34 clearly states that if anyone is retrenched from a company and there is no money as claimed by NWRWU, then they have to pay out all the retrenched workers N$10 000 or face two years imprisonment. Approached for comment, Victor Hamunyela, NWRWU Secretary General, admitted that 7 workers who were retrenched still have to be paid. “The reason workers were retrenched was that the Union couldn’t afford the wage bills at that time, as a result a decision was made to retrenched them,” stated Hamunyela. He added that the workers’ legal representative was approached and consulted on the matter. Hamunyela noted that they have not ignored the order issued by the Labour Commissioner, but that they are also unable to settle fees until the economy improves.